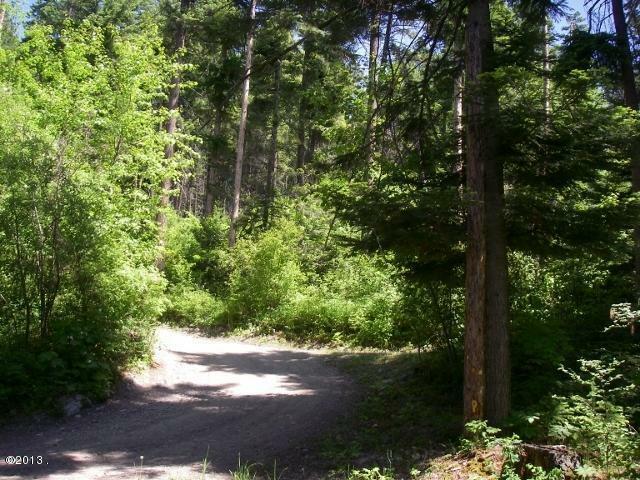 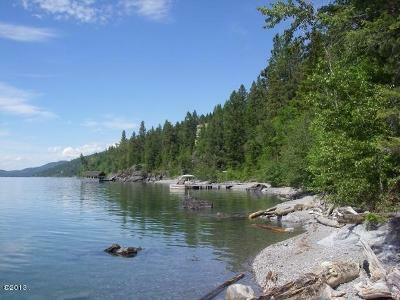 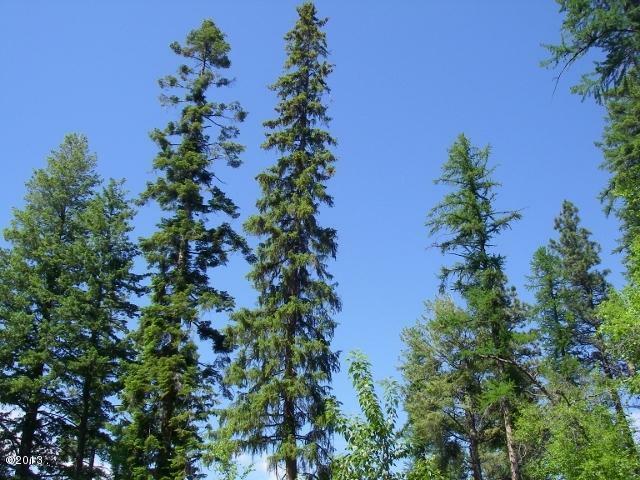 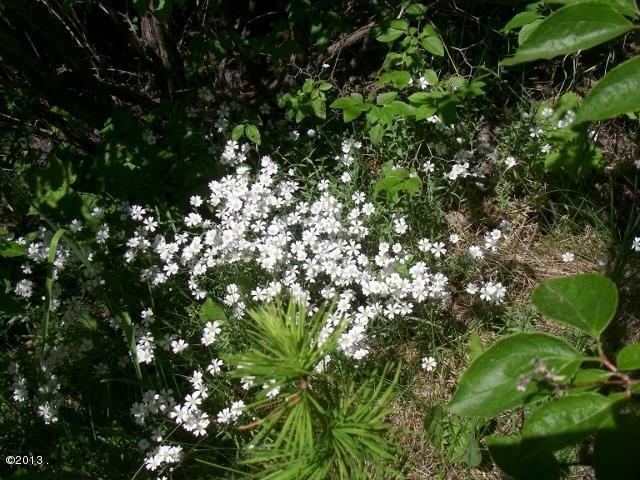 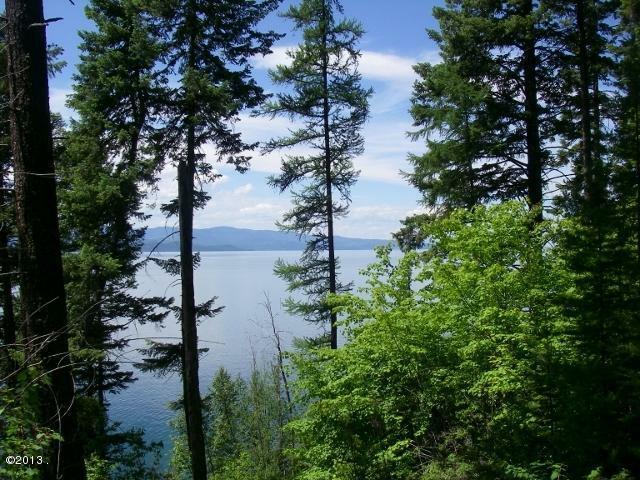 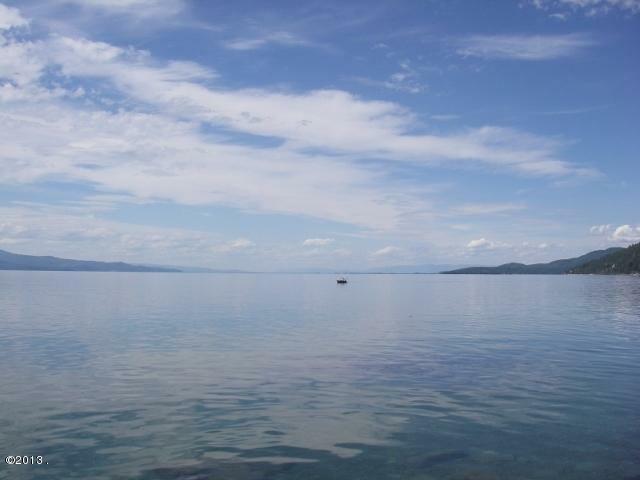 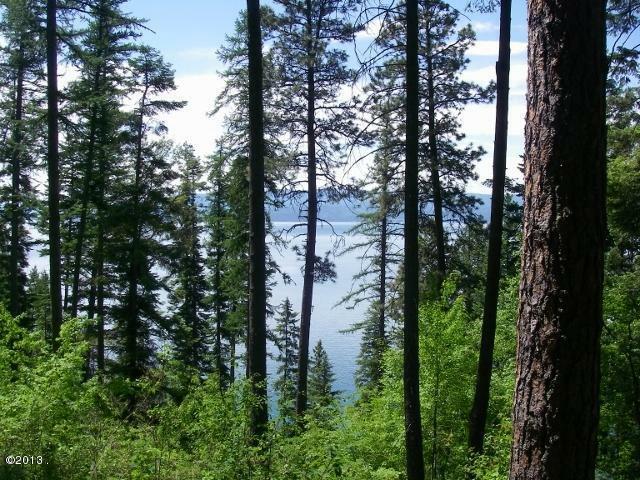 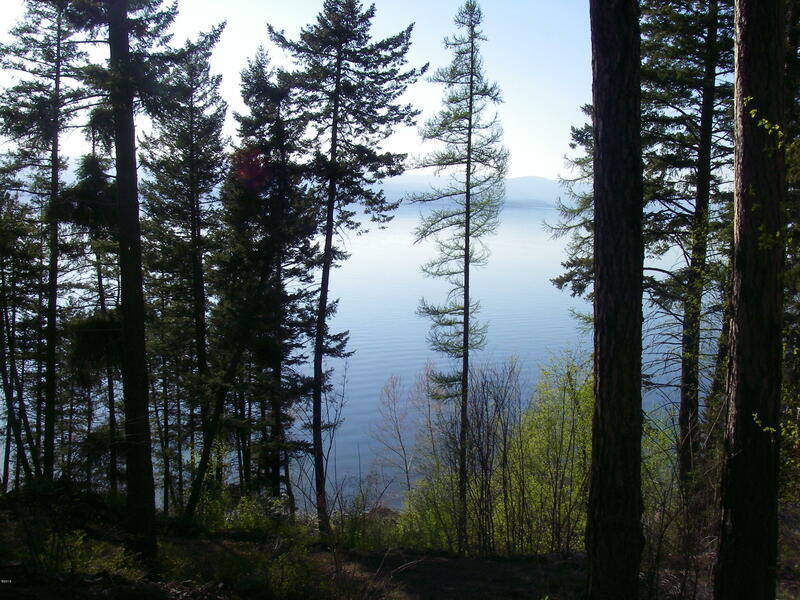 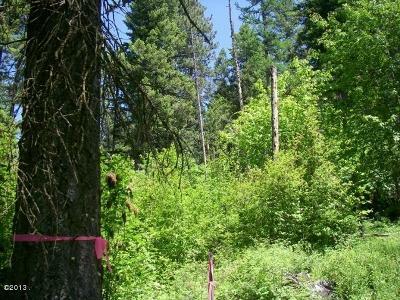 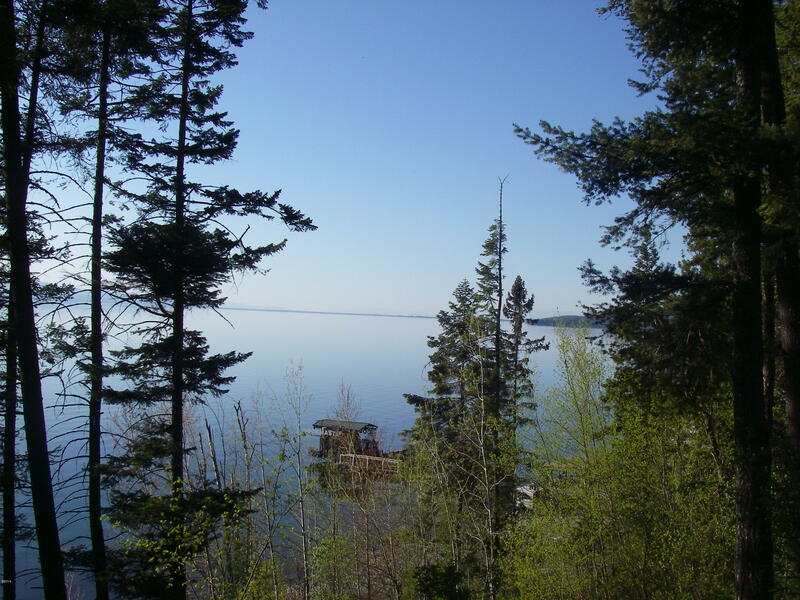 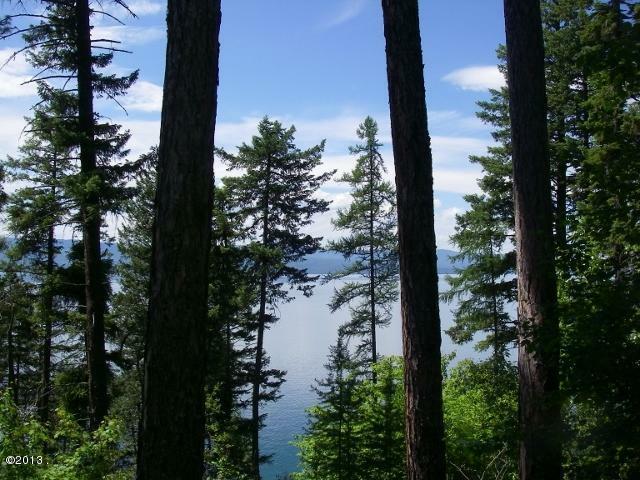 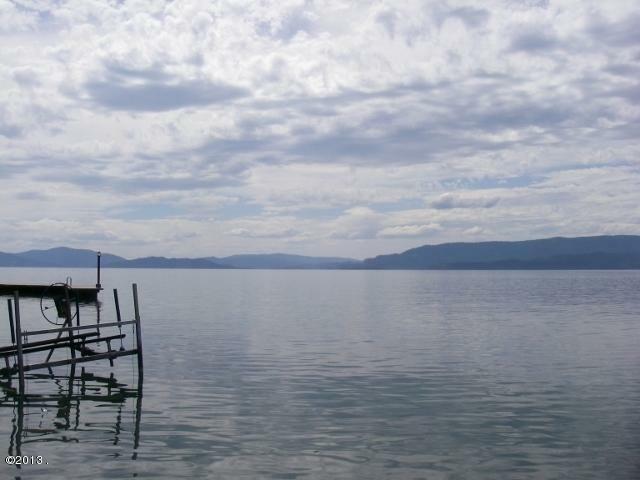 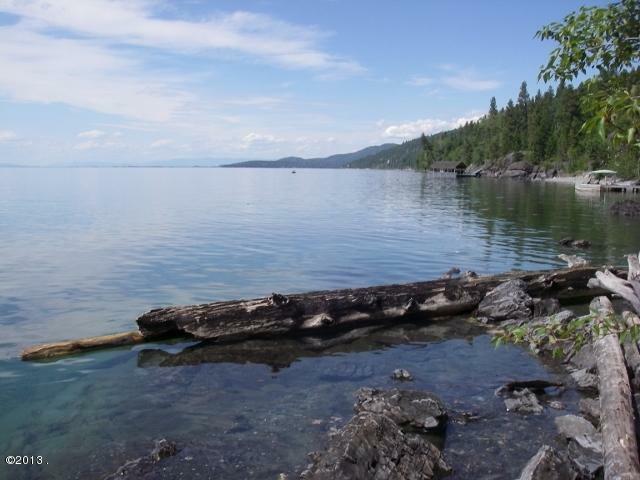 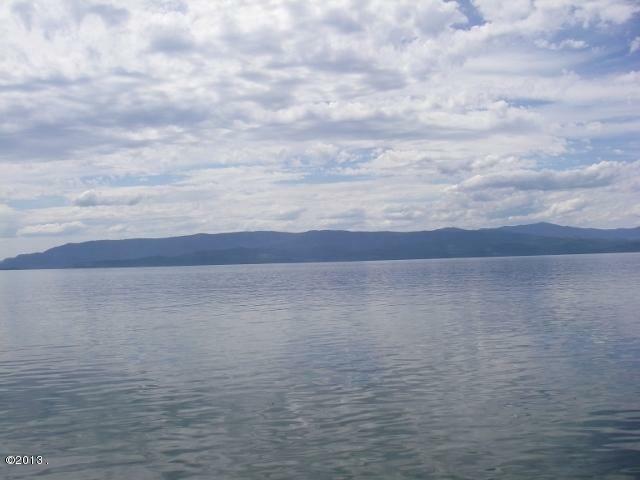 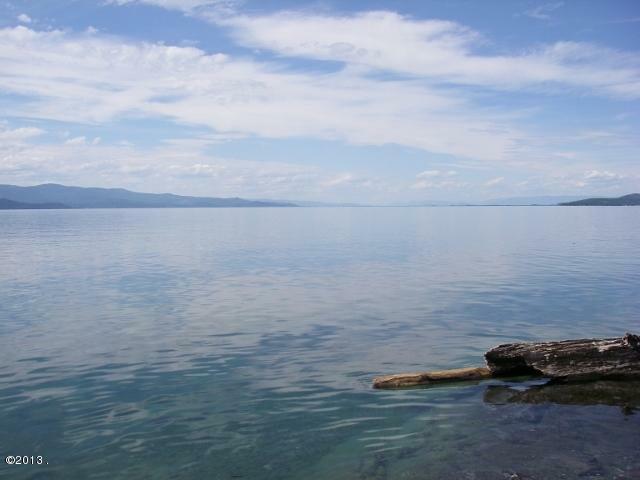 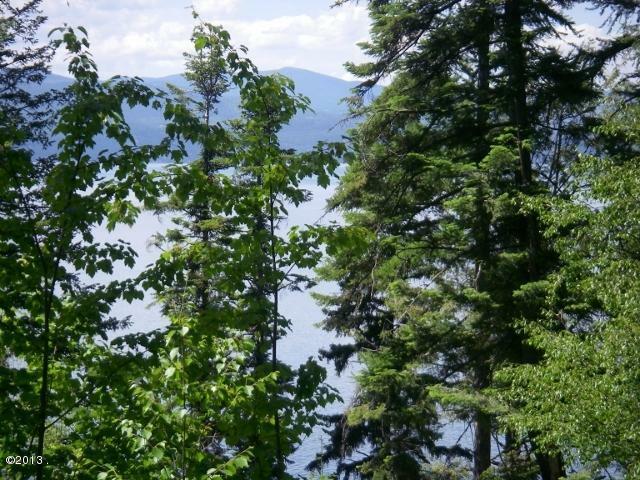 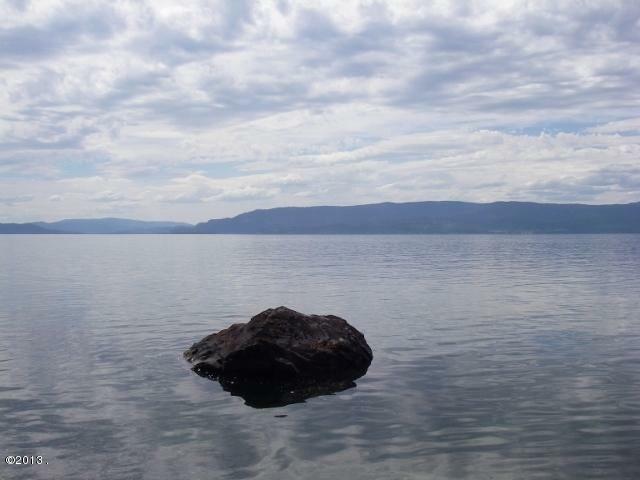 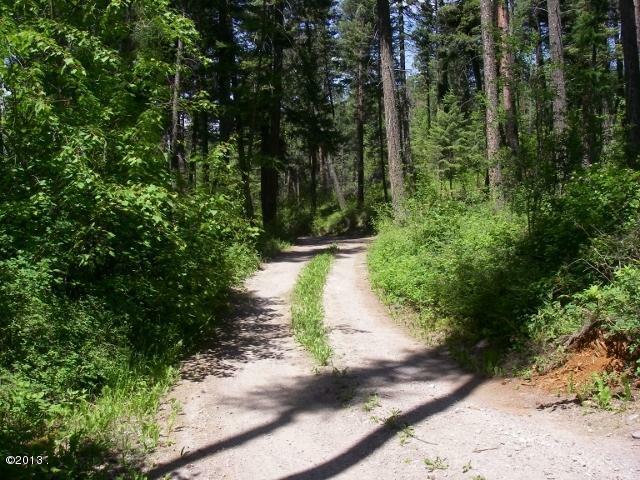 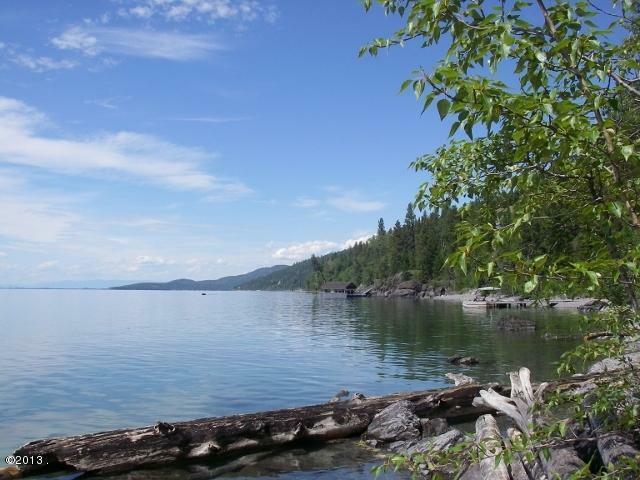 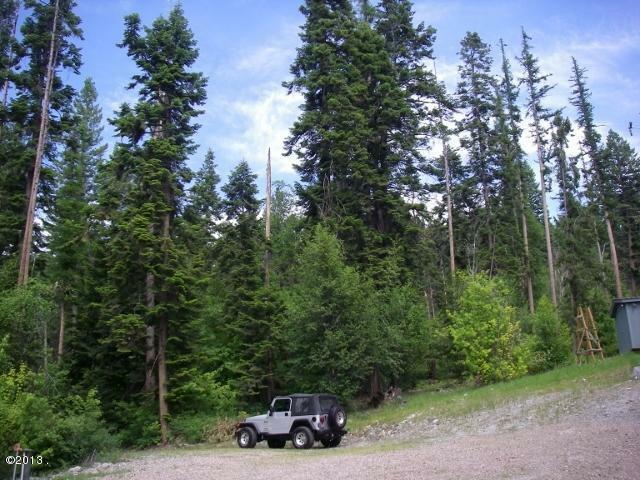 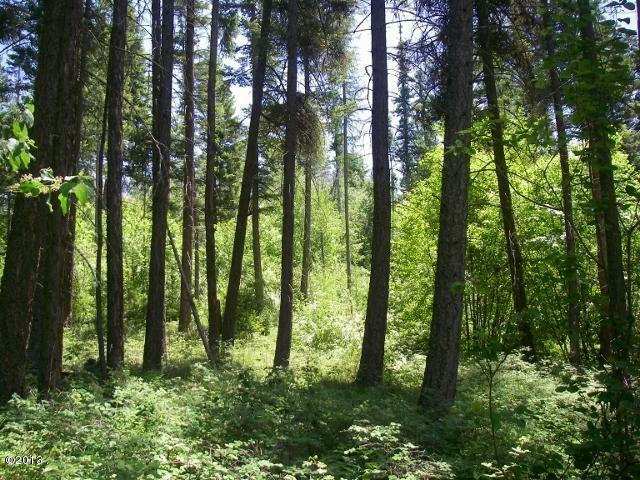 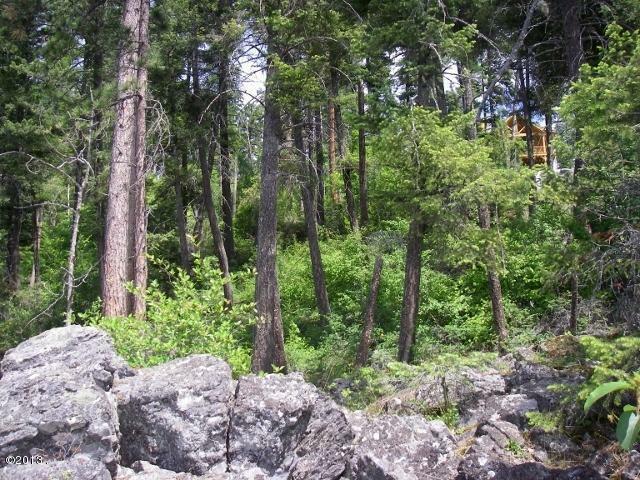 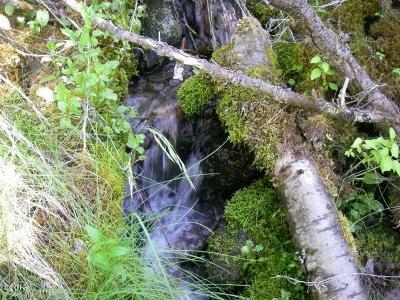 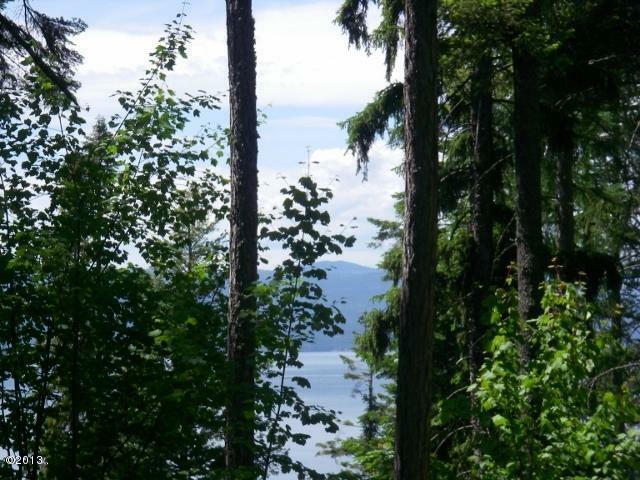 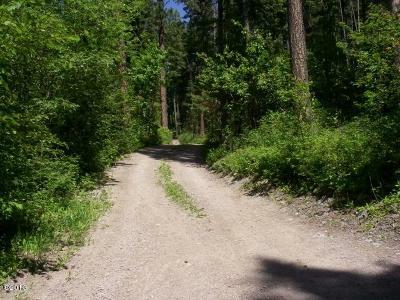 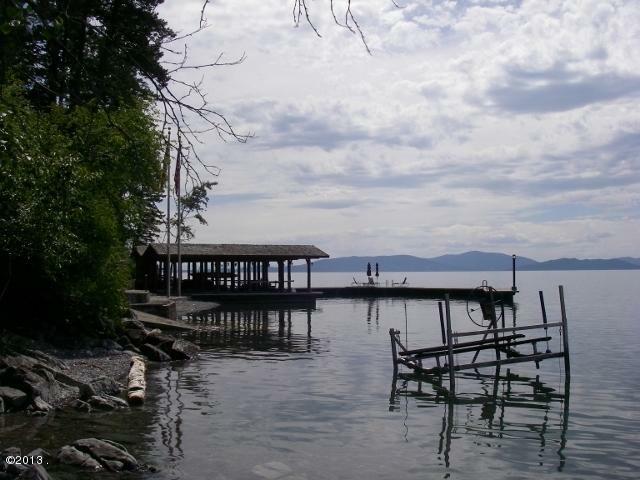 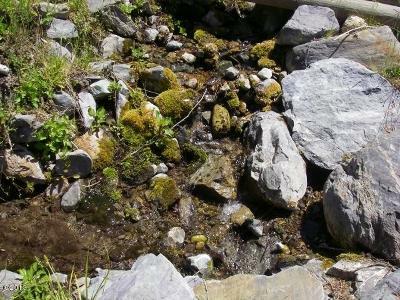 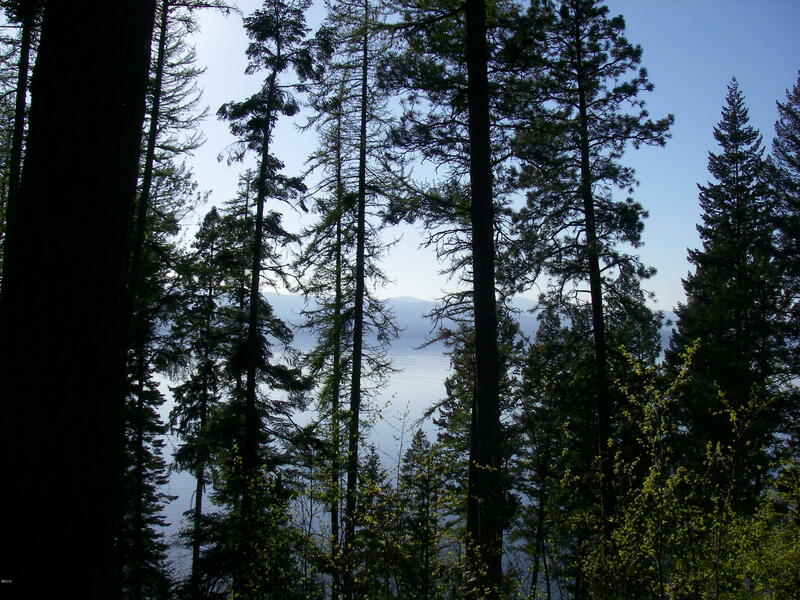 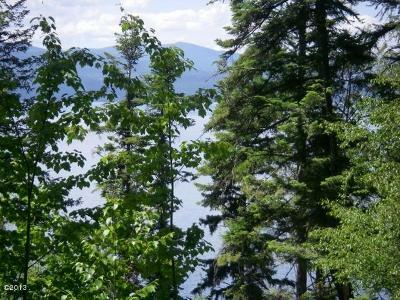 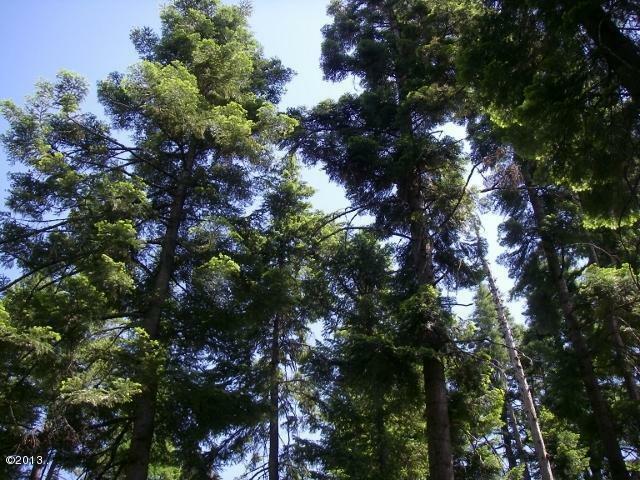 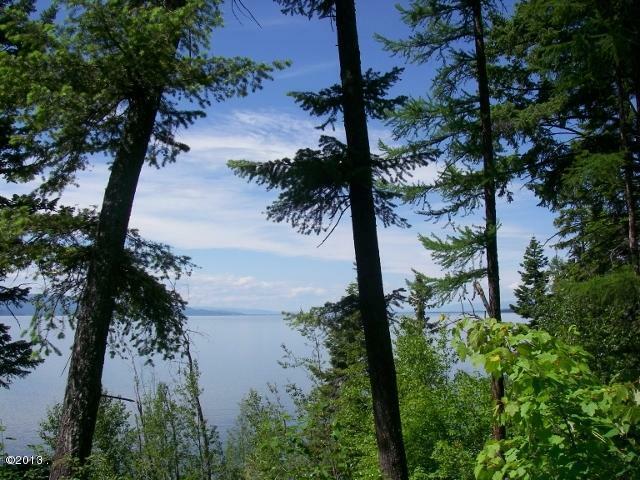 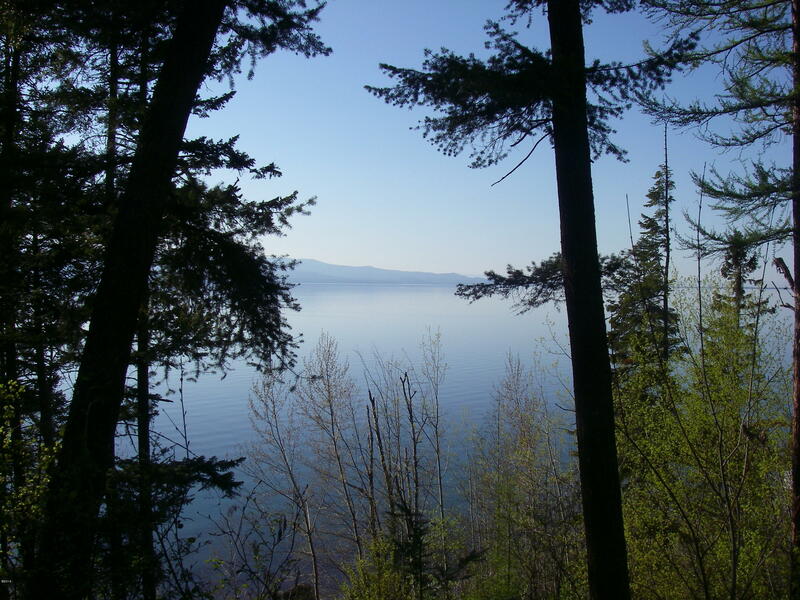 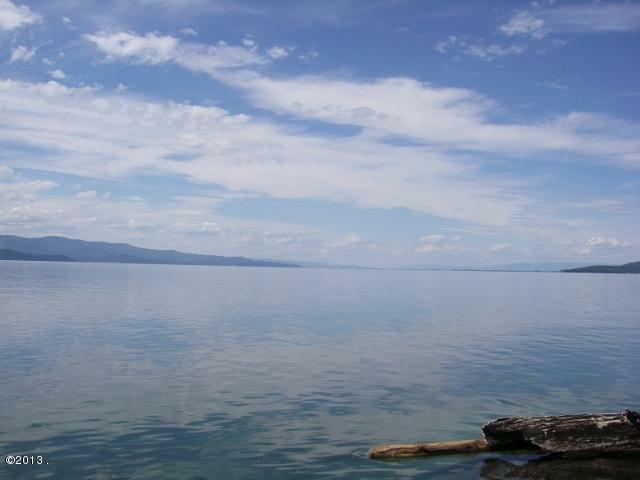 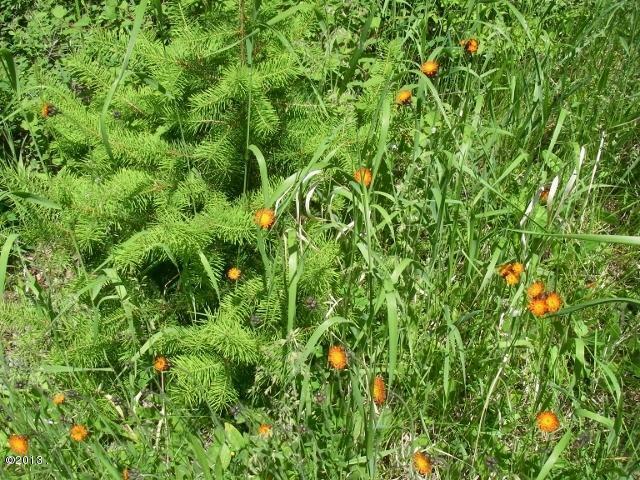 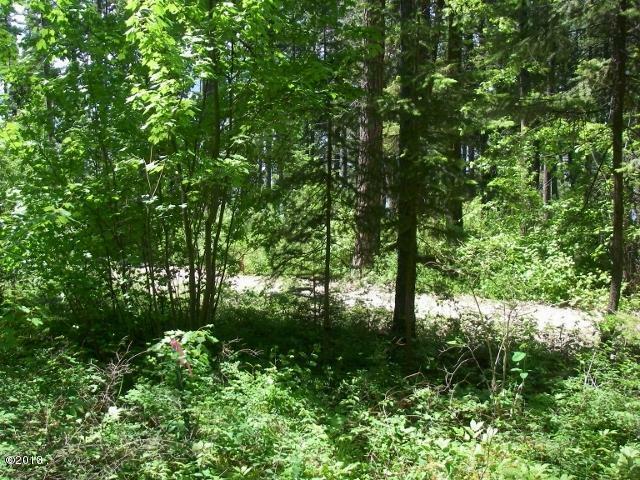 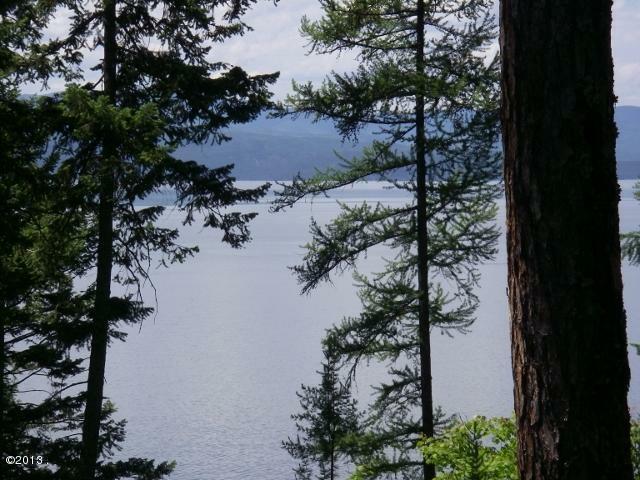 Wonderful acreage on the east shore of Flathead Lake in Bigfork Montana. 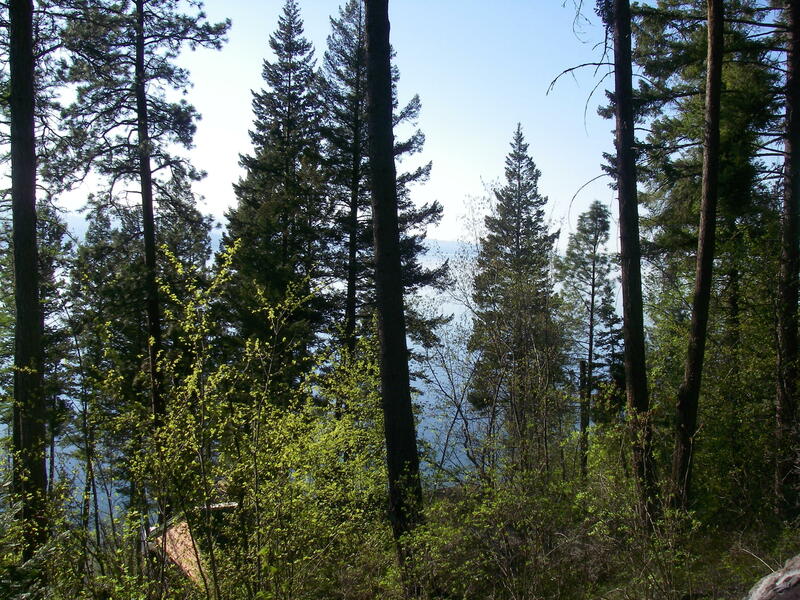 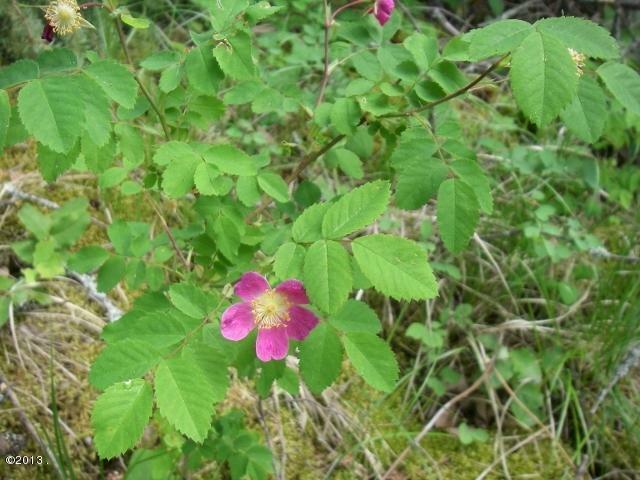 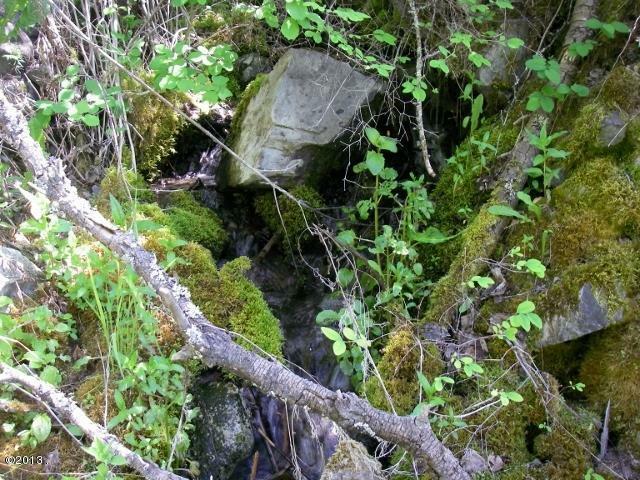 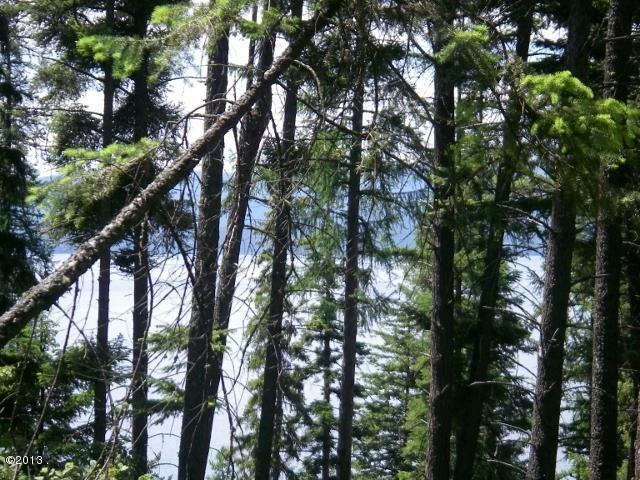 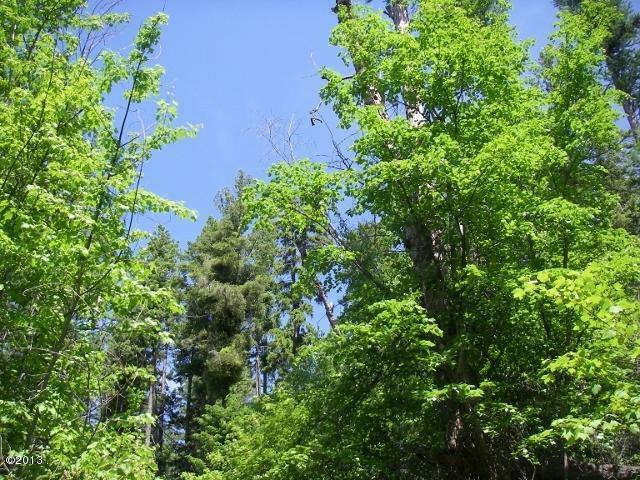 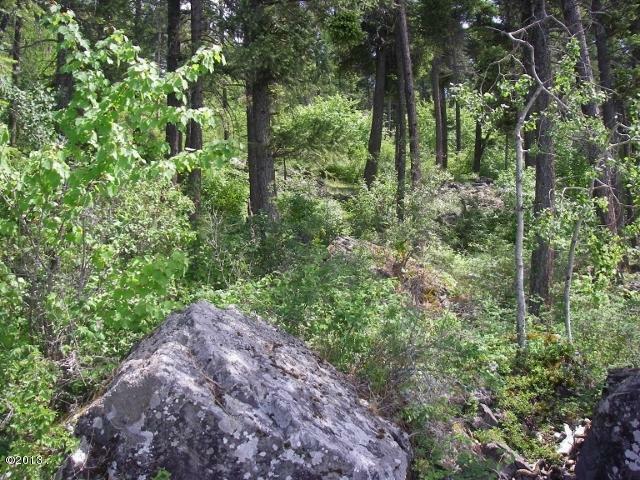 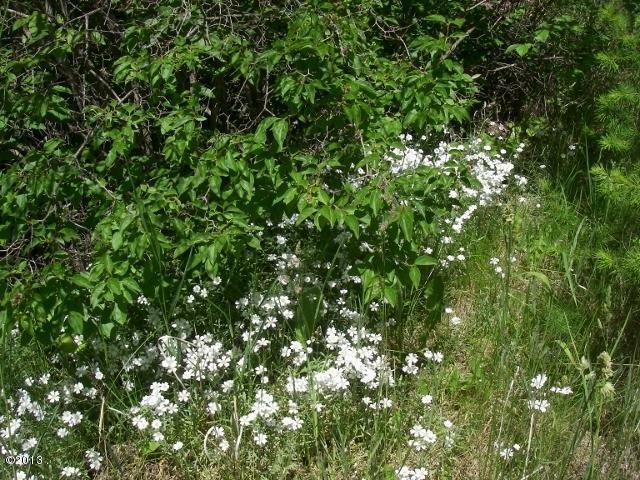 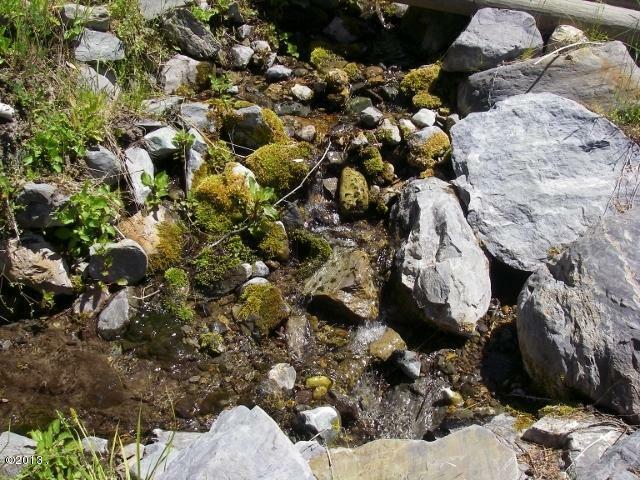 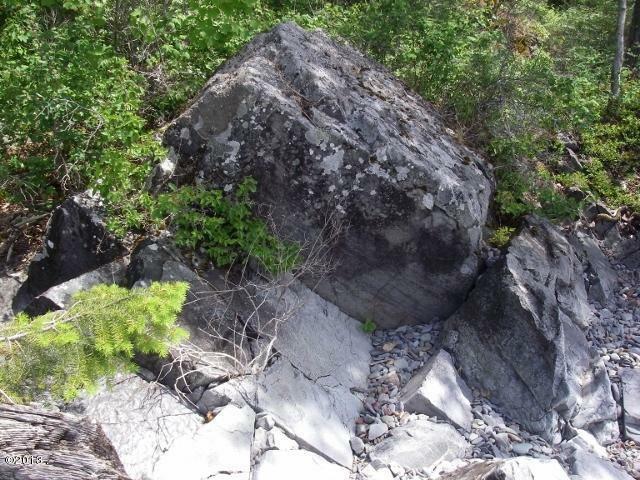 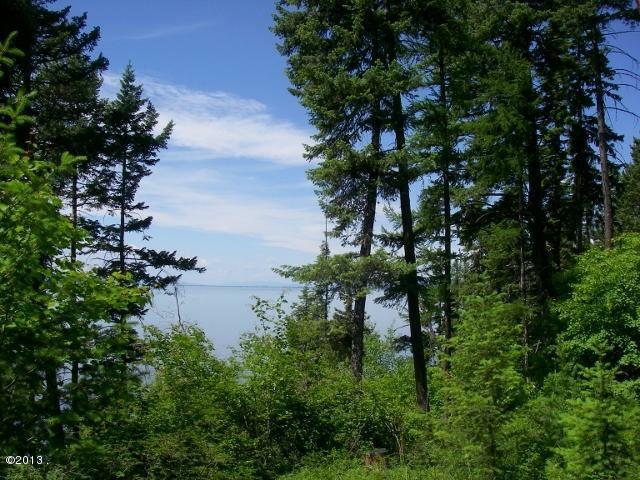 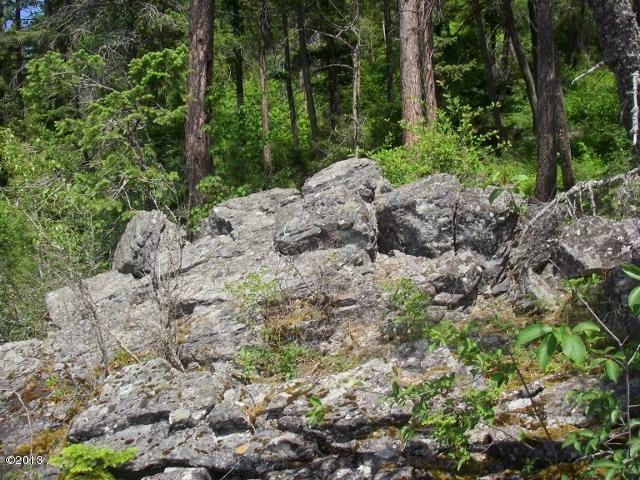 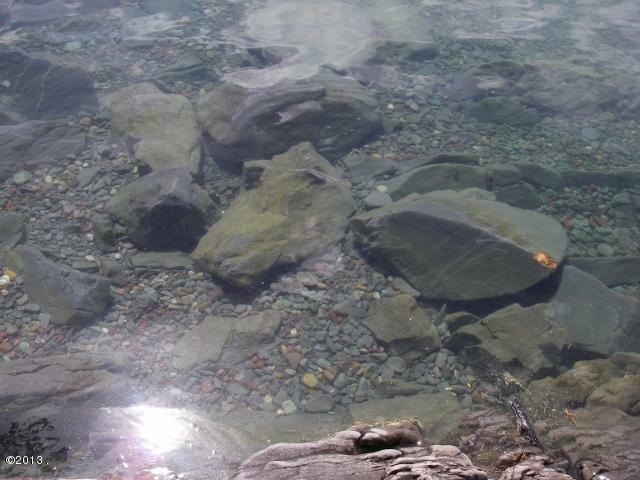 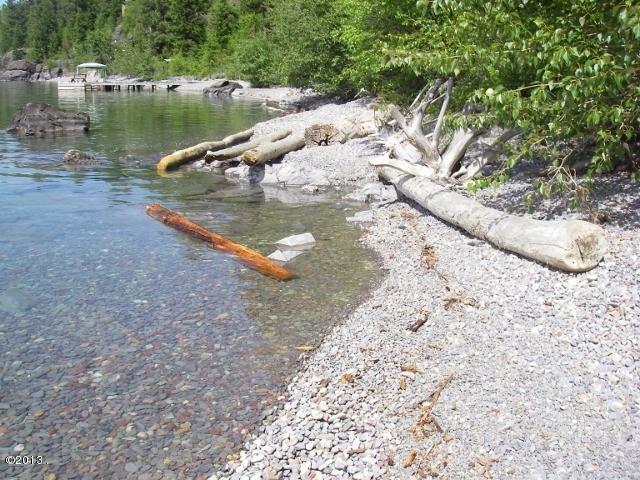 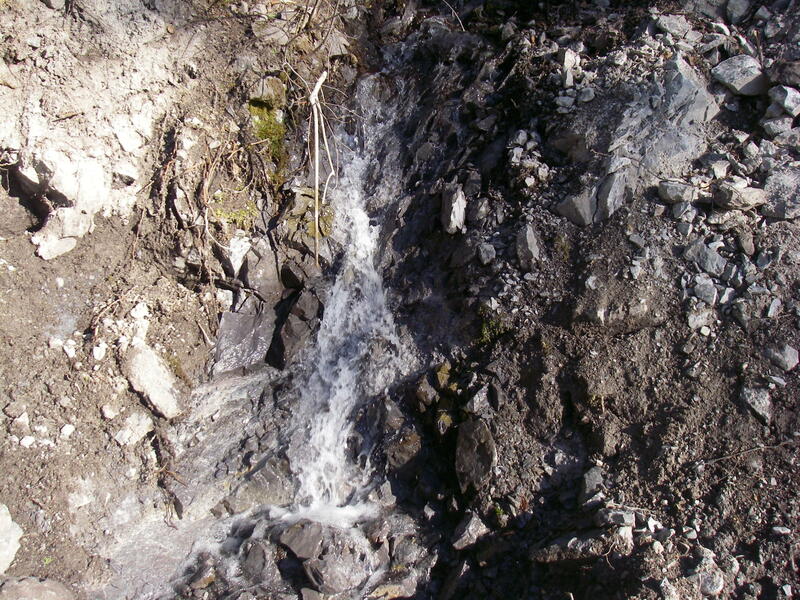 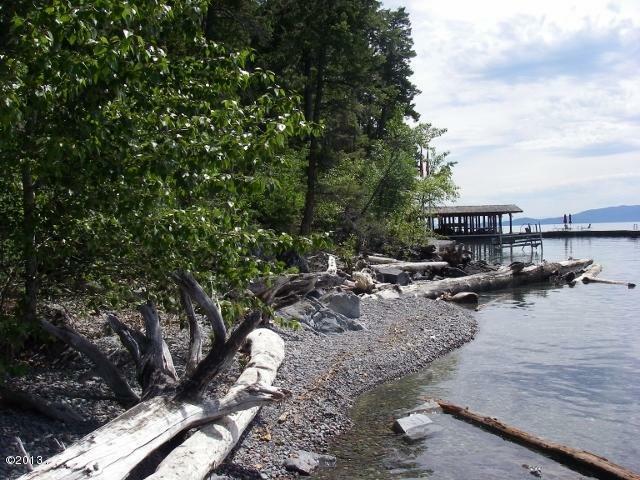 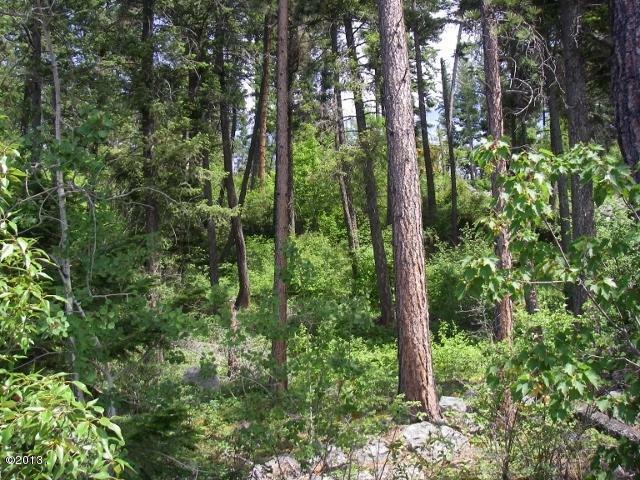 This 2.73 acre parcel has outstanding views of the lake, features mature trees, a flowing creek and a natural building site with native rock outcroppings. 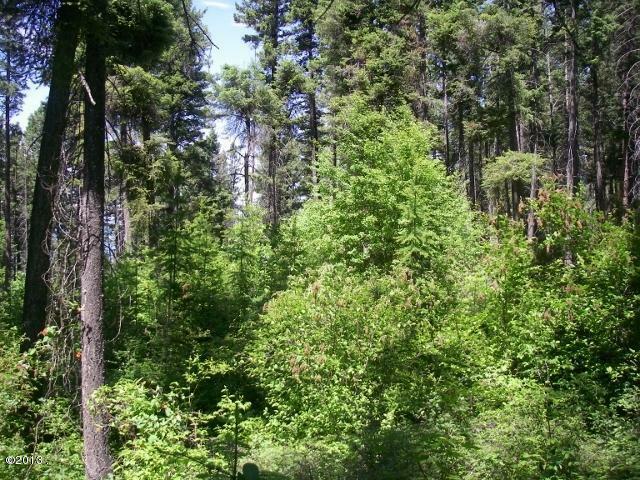 Excellent access from Hwy 35. 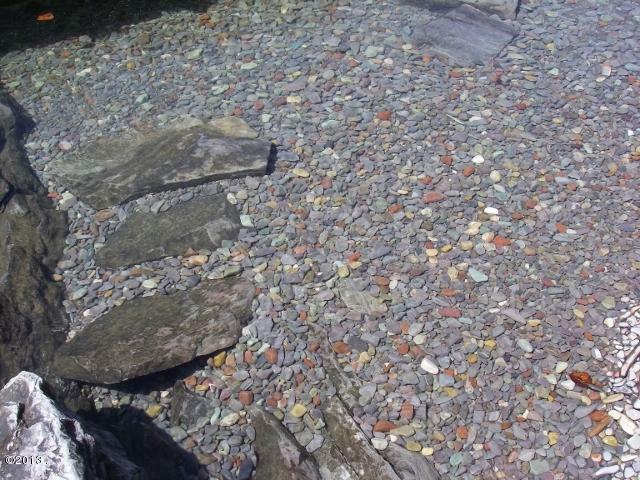 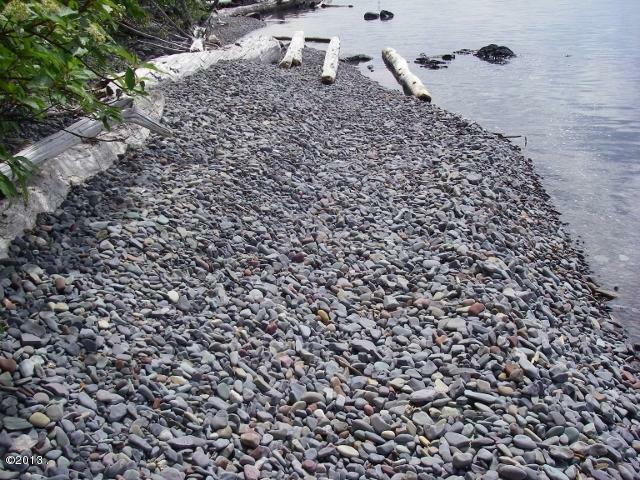 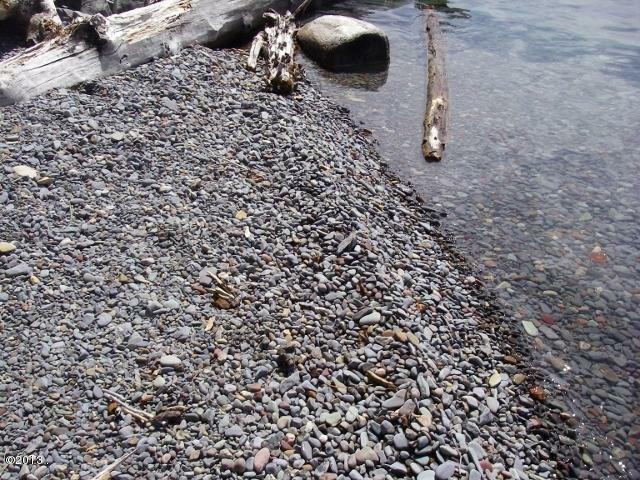 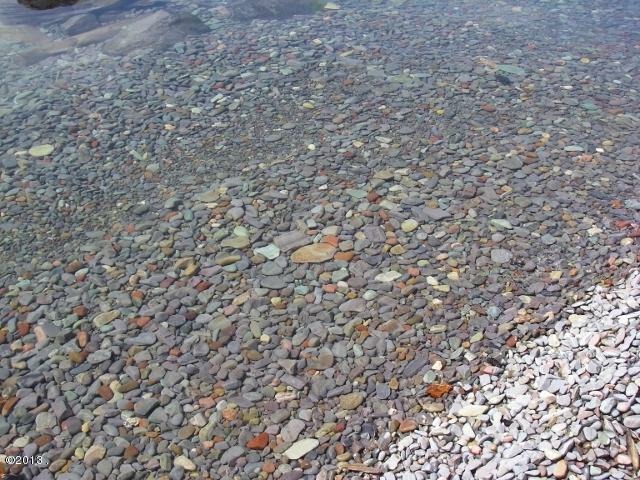 There is a pebble beach with 188 feet of frontage on the lake. 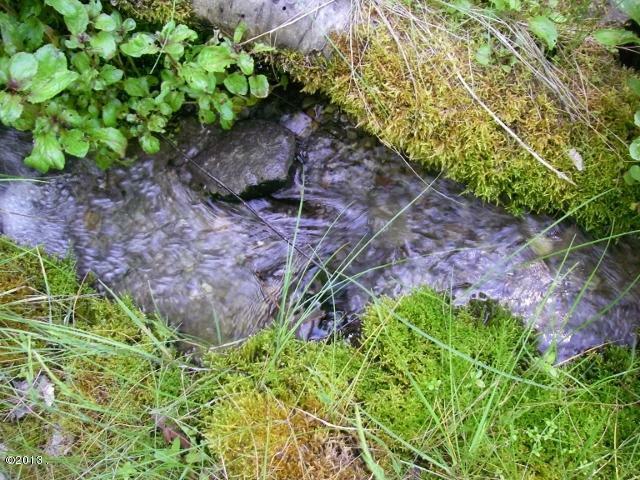 No covenants or homeowners association to deal with. Call Tony Croteau 406-261-6234 or your real estate professional.